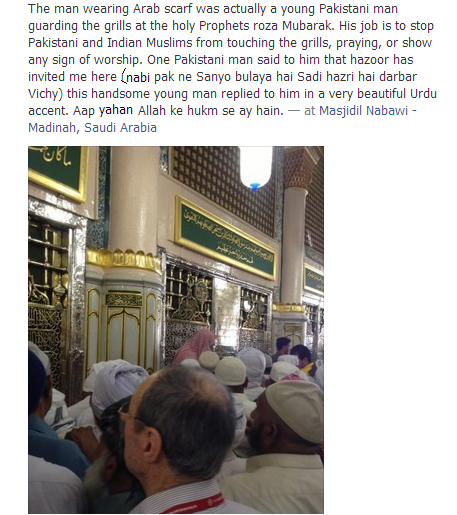 Interesting Incident In Masjid Al Nabawi that one of my friend noticed. Why Double Standards On Issue of Hijab? Is This Aman Ki Asha? How You Should Treat Your Wife? Why Read Quran With Translation? Will You Still Blame The Muslims? No Justice No Media Coverage For Palestinians?